Thatcham assured insurance recognised tracking devices tested to Category 5 or Category 6 standard. Secure online access location and history of journeys through our secure portal. 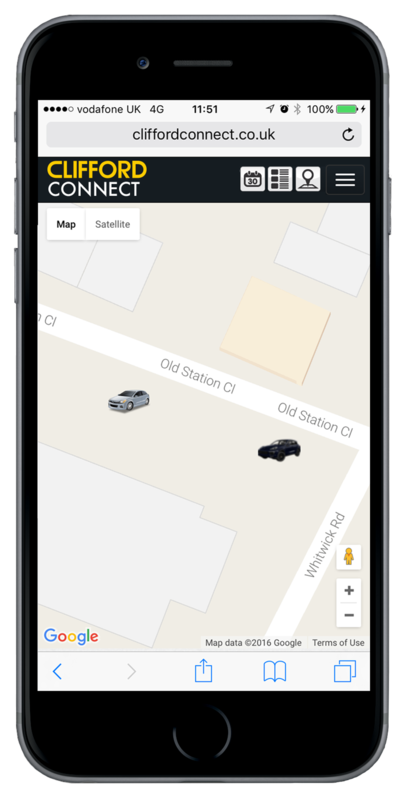 Geofence protection allowing you to add a perimeter around a location for added security, you are then contacted by email if the vehicle enters or exits that area. Movement alerts You will be contacted if your vehicle is moved without the ignition being used (trailered or towed away). Vehicle Battery Monitoring you are contacted if the vehicle battery is running low or disconnected. 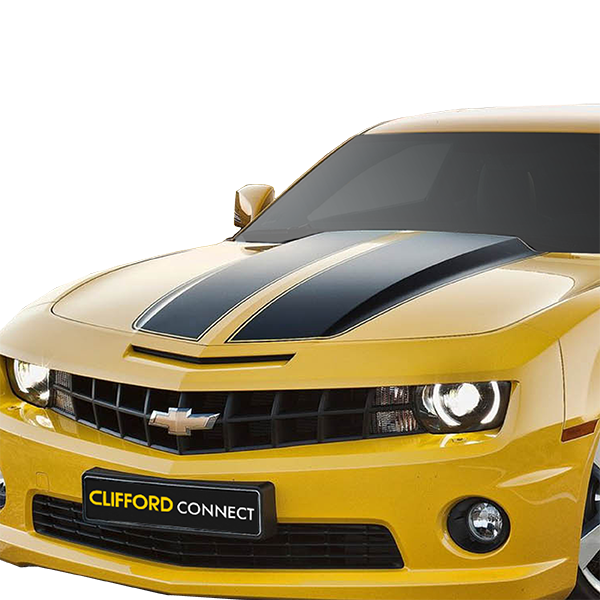 All Clifford Connect tracking devices require an active subscription. 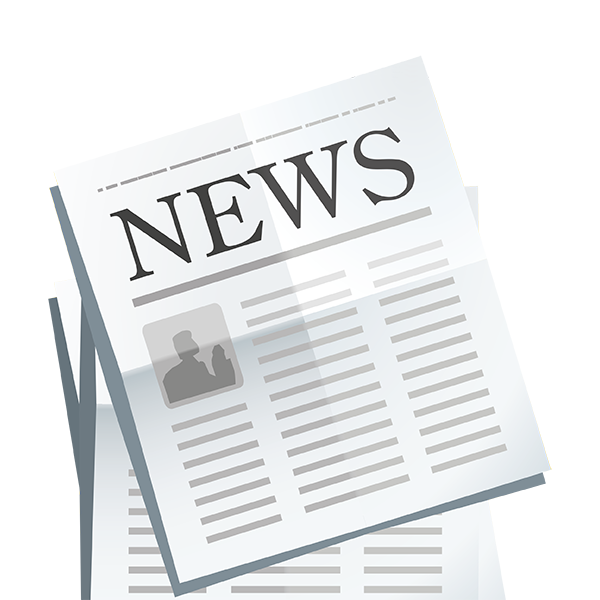 For subscription information please Click here for further details. 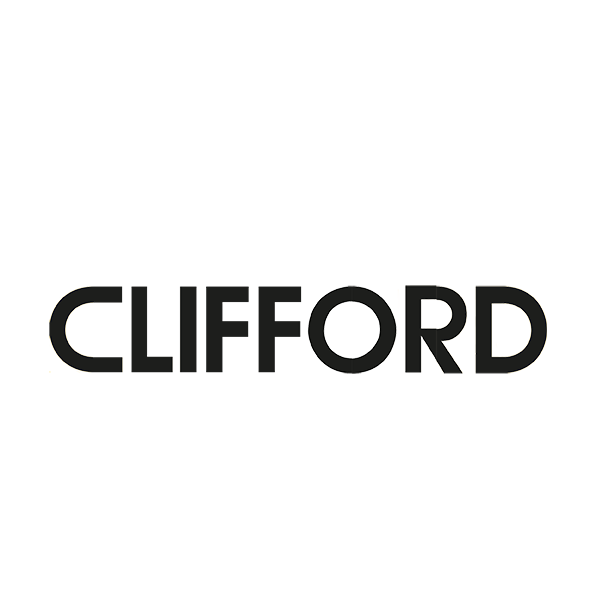 All Clifford Connect tracking devices are monitored by Global Telemetrics. If you require a copy of the terms and conditions please contact customer services on 0845 833 6971. 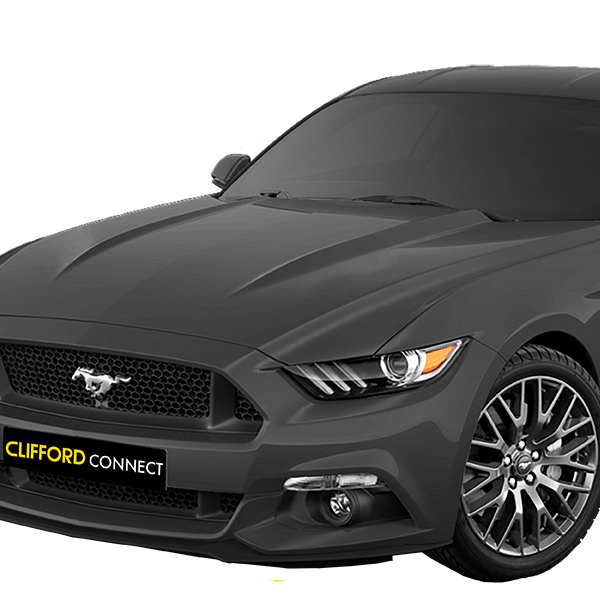 All operations are dependent upon vehicle usage, a suitably charged vehicle battery, GPRS/GSM coverage, internet connections and product capabilities.